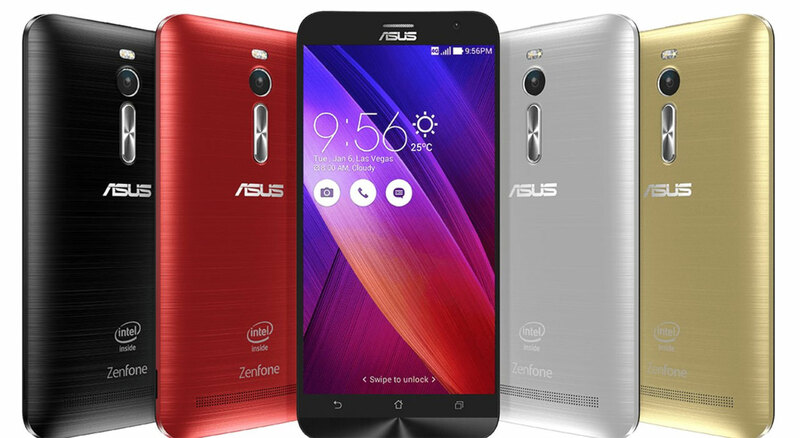 Root Asus Zenfone 2 - Asus Zenfone 2 ZE551ML which is the latest product from vendors Asus and including the latest product in the series Asus Zenfone Series. Although normally a product that is issued later and most of the series always ride is the latest product with high specification. But this is different from creating a vendor Asus Asus Zenfone 2 is that even under the new series after Asus Zenfone 4, Zenfone Zenfone 5 and 6. Specifications Asus Zenfone 2 is higher than the three series Zenfone. All the latest technology and the latest operating system has been pinned into this product. 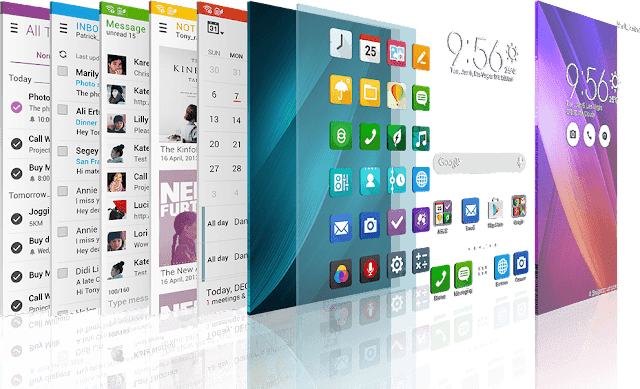 Moreover, the phone makes Asus Zenfone upset users who have previously purchased a scramble to get Zenfone Series 4, 5, 6 and finally Asus issued new products with higher specifications in comparison to the all three. Besides Asus reportedly also will issue a new series after Asus Zenfone 2 with the name Asus Zenfone Zoom which has advantages in terms of camera with better results. 1. As with all of these types of tutorials, this may void the warranty of your device. Do it at your own risk. 2. Download and install the Asus USB Drivers on your PC, if you haven’t done so yet. 3. This should only work on a Windows based PC. 2. Download Pre-Rooted System Image and save it to your desktop. Extract files from both Fastboot and Pre-Rooted System Image to your desktop. To do that, right-click on both the archives one by one and select Extract here to extract their files. Head to Menu > Settings > About phone on your device and tap on Build number for about 7-8 times until it says you’re a developer. Head back to Settings and tap on Developer options. Hold down Shift and right-click anywhere on your screen and select Open command window here. It will launch a Command Prompt Window for you to issue commands to your device. Your device should reboot into bootloader mode. Now, rename the system image that you have downloaded to system.img. You can do that by right-clicking on the system image and selecting Rename. Wait for it to flash the system image on your device. Congrat, You are all done! 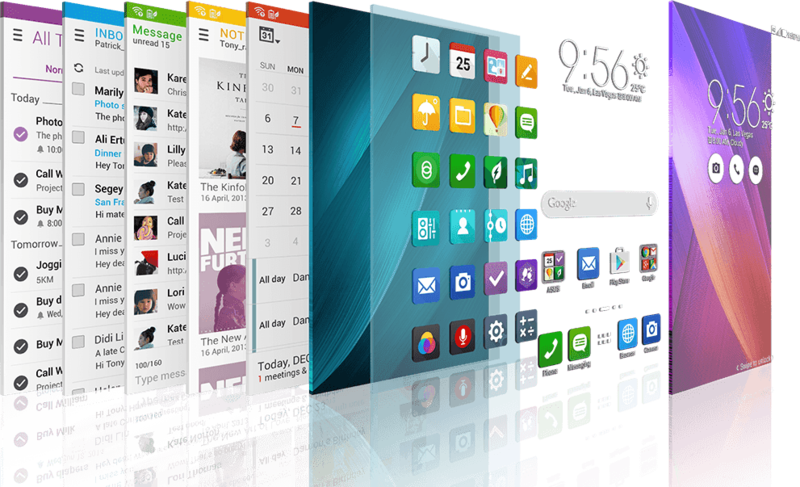 Thanks for reading toturial how to Asus Zenfone 2.